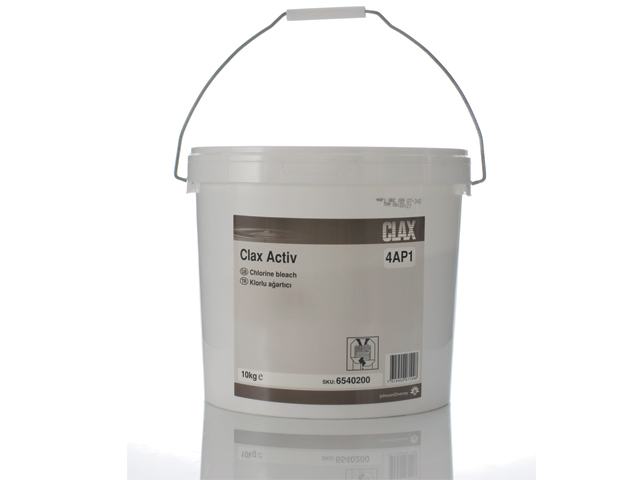 Clax Activ is a powder laundry destainer specially formulated for use in commercial, healthcare and on premise laundries. 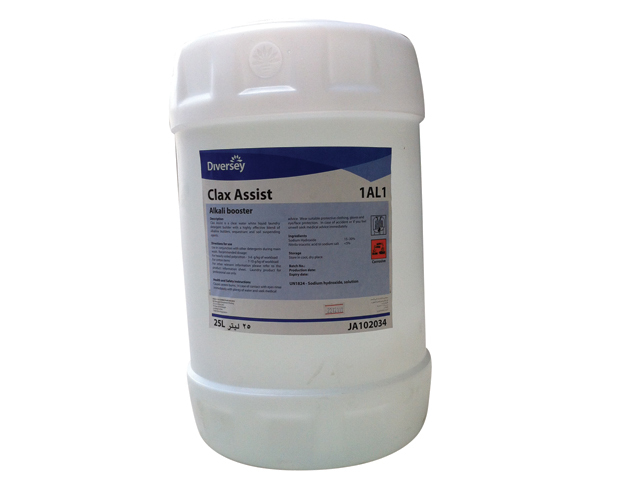 Clax Assist is a clear water white liquid laundry detergent builder with a highly effective blend of alkaline builders, sequestrant and soil suspending agents. 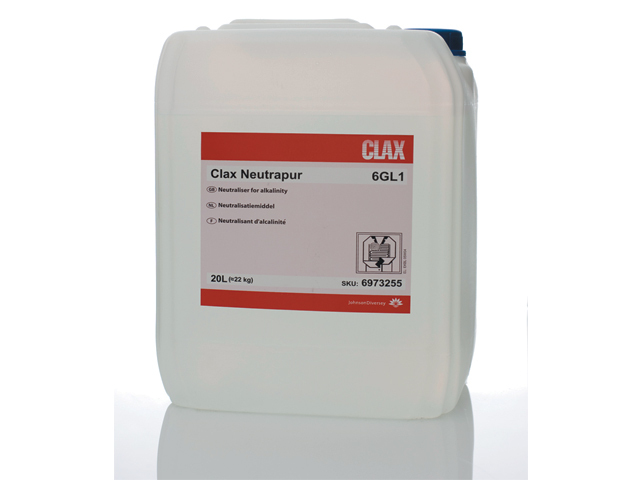 Clax Neutrapur is a laundry sour specially formulated for use in commercial and on premise laundries. 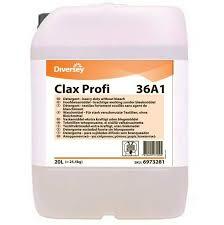 It should be applied in the last rinse to neutralise residual alkalinity. 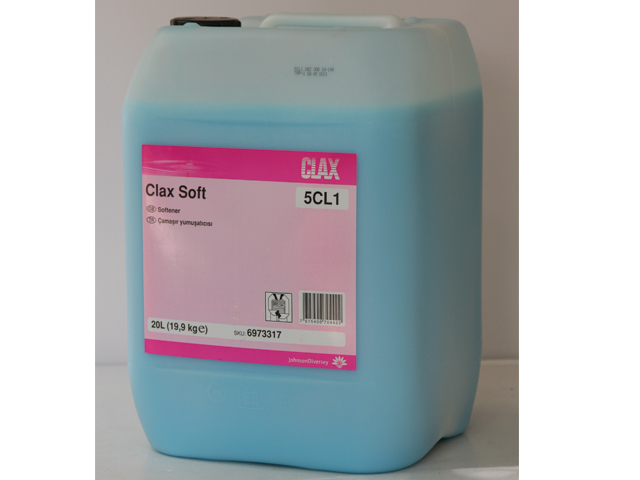 Clax Soft is a fabric softening liquid specially formulated for use in commercial and on premise laundries. 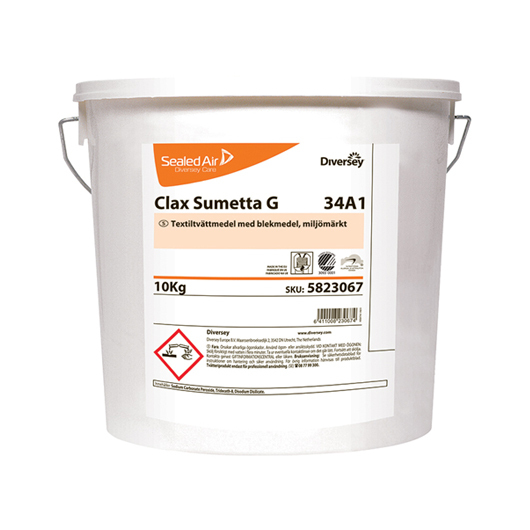 It is suitable for application on most types of fabric and can be manually or auto-dosed. 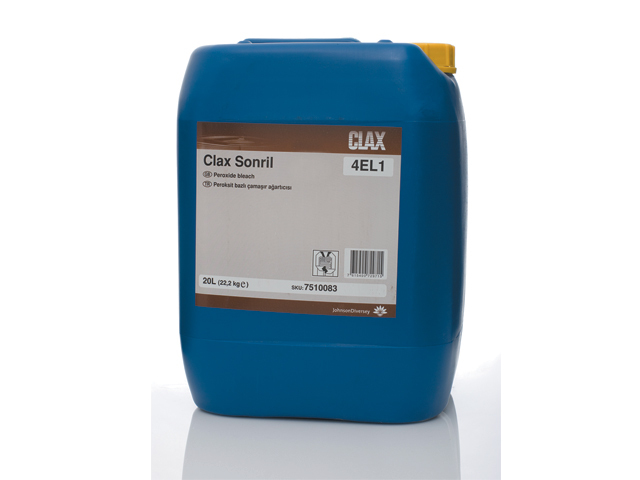 Clax Sonril is a concentrated laundry destainer specially formulated for use in commercial, healthcare and on premise laundries. The product can be used for all types of fabric (except nylon) and should be applied in the main wash at temperatures between 70 and 90 ºC. 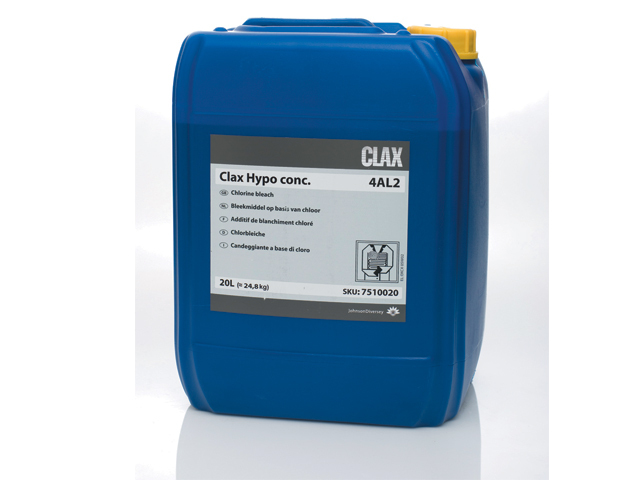 Clax Hypo is a laundry destainer specially formulated for use in commercial, healthcare and on premise laundries. 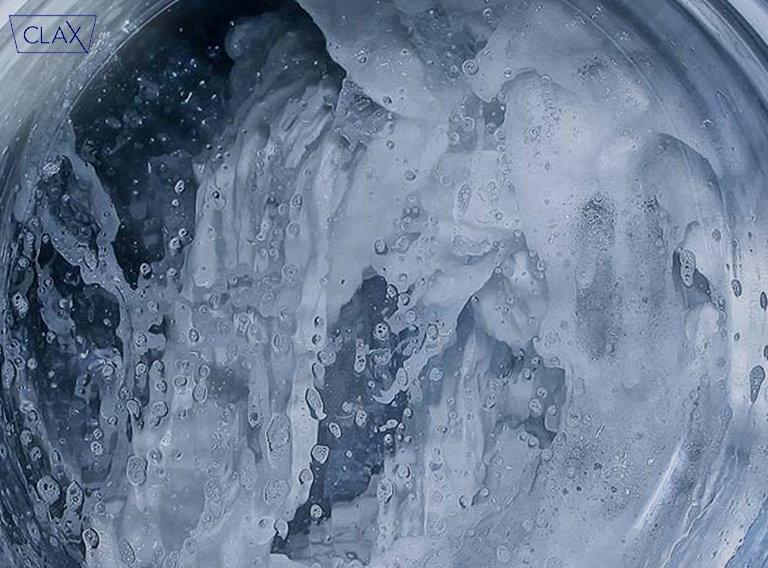 The product should be applied in the rinse at temperatures between 20 and 40 ºC and can be used for all types of white fabrics and a limited number of colourfast articles. 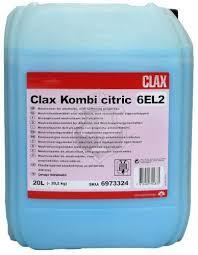 Main Detergent containing Enzyme suitable for hospitality and healthcare sectors.